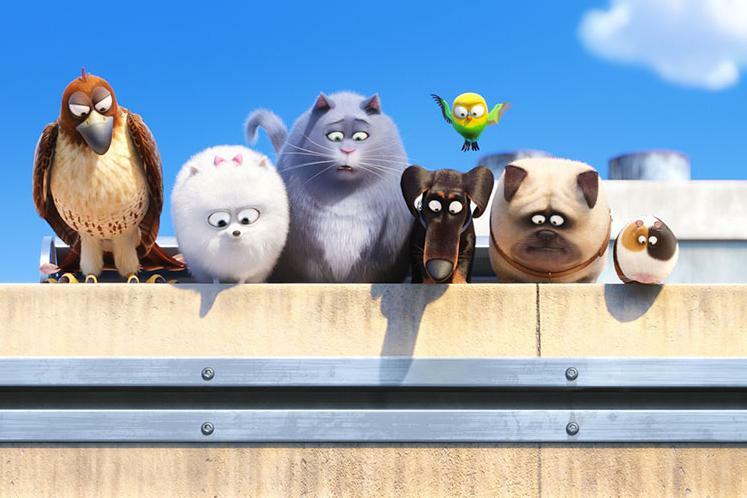 In this film "The Secret Life of Pets" (2016, Chris Renaud and Yarrow Cheney, 90 minutes, rated PG), two mismatched mutts get lost in NYC due to their feuding and must find their way home. During their journey, they encounter a vicious bunny who plans to lead a group of abandoned pets on a mission of revenge against humanity. This film series complements "Karel Appel and Dieter Roth: Cats and Dogs," an exhibition that offers a playful and amusing take on two of the most adored domestic pets, on view May 26 - November 25 within "The Collection Galleries." This film is free with museum admission.